Going on holiday or know of someone who is but can’t find that perfect place for the hamster while being away? 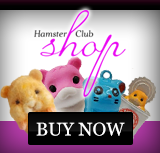 Ivana Perestrelo is a hamster breeder that loves hamsters. 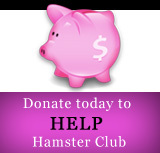 Please email us here and we will forward your details to Ivana in order to pet sit your hamster. Limited space available.